It is a great honor to introduce Prof. Dr. Weida Hu and Prof. Dr. Chaohai Du as our new Editorial Board Member of the Journal of Infrared and Millimeter Waves at 60th Anniversary of the Shanghai Institute of Technical Physics (SITP) of the Chinese Academy of Sciences . SITP celebrated its 60th year of existence on October 28, 2018, with a scientist and engineer academic conference to commemorate the six decades of its history, to honor the six decades that SITP has devoted to developing science and technology in frontier areas of infrared physics. SITP was cofounded by CAS and Fudan University on October 28, 1958 . SITP's primary research area is the application of infrared physics and optoelectronics technology with particular attention to new infrared photoelectric materials, devices and methods, etc. Journal of Infrared and Millimeter Waves(JIMW) is a non-profit journal which is fully funded and published by the SITP. The journal was first published in 1982. The Editorial Board of the Journal of Infrared and Millimeter Waves includes experts from all major fields within the infrared, millimeter and terahertz waves to cover the scope of the journal. As SITP turns 60, we invite Dr. Hu and Dr. Du to join the celebrations, be the new Editorial Board Members of JIMW and help us create a splendid future. Weida Hu received his B. S. and M. S. degree in Material of Science from Wuhan University of Technology, Wuhan, China, in 2001 and 2004, respectively, and Ph.D. degree (with honors) in Microelectronics and Solid-State electronics from the Shanghai Institute of Technology Physics, Chinese Academy of Sciences, in 2007. He is currently a full professor (Principal investigator) on fabrication and characterization of infrared photodetectors/photodiodes/phototransistors in Shanghai Institute of Technology Physics, Chinese Academy of Sciences. He has authored or coauthored more than 110 technical journal papers and conference presentations. He received the National Science Fund for Distinguished Young Scholars in 2017, National Science Fund for Excellent Young Scholars in 2013, and National Program for Support of Top-notch Young Professionals in 2015. 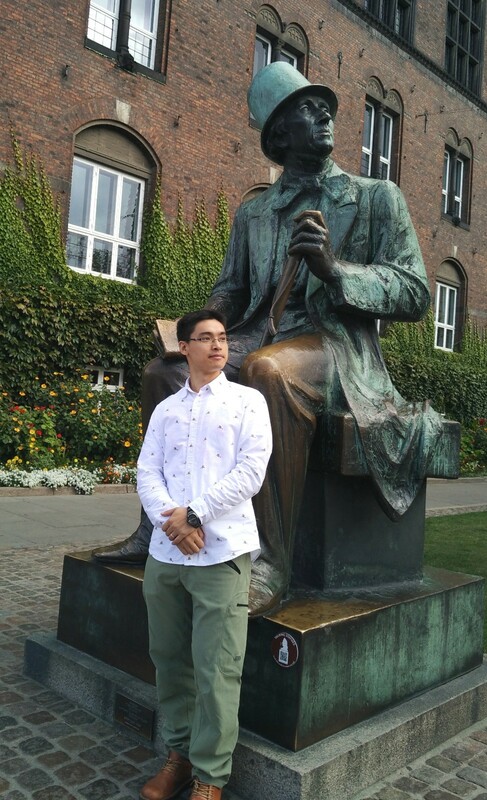 He is selected as the Royal Society-Newton Advanced Fellowship in 2017. He is also serving as the Associate Editor of Infrared Physics & Technology, the Executive Editor of Optical and Quantum Electronics, the Program Committee of SPIE DCS Defense and Security - Infrared Technology and Applications (USA), and the Program Committee of the International Conference on Numerical Simulation of Optoelectronic Devices (NUSOD). Chaohai Du received his B. S. degree in Electronic Science and Technology from University of Electronic Science and Technology of China, Chengdu, China, 2005, and Ph.D. degree (awarded Excellent Doctoral Thesis) in Physical Electronics from the Institute of Electronics, Chinese Academy of Sciences (IECAS), in 2010. After that, he worked in the Key Laboratory of High Power Microwave Source and Technology of IECAS and was promoted to associate research fellow in 2012. He is currently a research professor on millimeter-to-terahertz-wave electronics in the Institute of Applied Electronics, Peking University. He has authored or coauthored more than 100 technical journal papers and conference presentations and has published a book titled Millimeter-Wave Gyrotron Traveling-Wave Tube Amplifiers in Springer. His research is in the field of millimeter-to-terahertz electronics, specifically, investigating the interaction among electromagnetic wave, electron beam and material and developing high-power terahertz radiation sources for advanced applications. 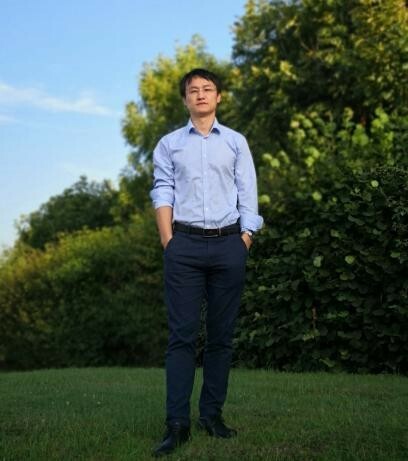 He won the Excellent Young Scientist Award from National Natural Science Foundation of China in 2015 and was awarded the Newton Advanced Fellowship of Royal Society, United Kingdom, in 2018. We thank new Editorial Board members for their contribution in future to the Journal of Infrared and Millimeter Waves. We are looking forward to working with all of you. 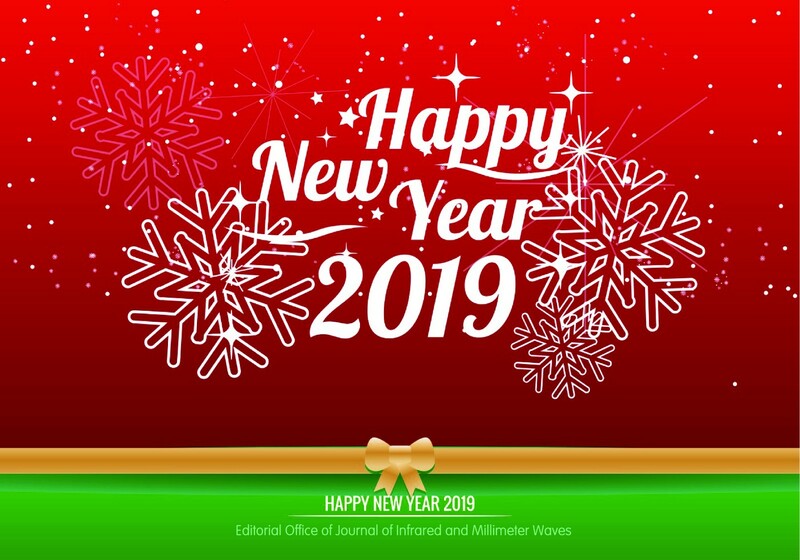 As we step into 2019,the Editorial Office of Journal of Infrared and Millimeter Waves wish you a very happy new year ,and send our best wishes to our dear readers and authors and friends.May this year brings new happiness, new goals, new achievements and a lot of new inspirations on your life. Wishing you a year fully loaded with happiness. We pray for your and your family's happiness and well-being. May you all have an amazing year ahead. 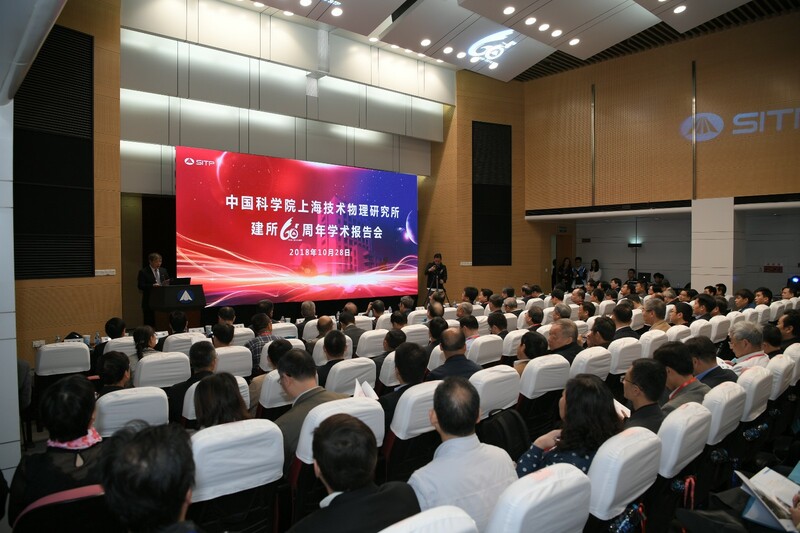 In 2019,we will still focus on the creative and innovative researches in the areas of near-infrared, middle and long wavelength infrared, far-infrared as well as millimeter waves , and also devote efforts to the fields of ultra high frequency electronics and applications ,and high-quality researchs in optical science and technology. We are sincerely looking forward of your contribution.The Journal of Infrared and Millimeter Waves provides peer-reviewed rapid dissemination of original creative and innovative high-quality researches in the wavelength region from near-infrared, middle and long wavelength infrared, far-infrared, to terahertz and millimeter waves. Infrared and millimeter techniques are related to many different disciplines, such as materials science and devices physics, infrared spectroscopy and spectral analysis, atmospheric physics; astronomy and space science, millimeter wave and terahertz technology, remote sensing technology and application, photoelectric technology and application, image processing and software simulation, quantum optics, quantum electronics and semiconductor physics, etc. In addition, some important applications are involved such as medical diagnostics and treatment, industrial inspection and environmental monitoring. • Optical elements: lenses, polarizer, filters, mirrors, fibers, etc. • Radiometry: techniques, calibration, standards and instruments. Note: Your paper should not have been previously published or be currently under consideration for publication any place else. And submit your paper through the online system(http://journal.sitp.ac.cn/).